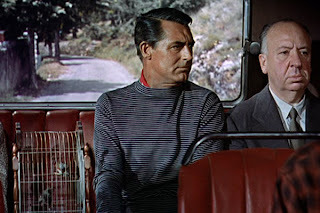 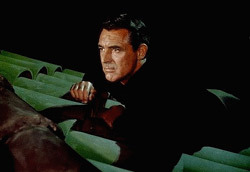 With the failure (not to the standards of Cary Grant of 1940’s) of many of his movies in early 50's, Cary Grant had decided to retire himself from the movies. With his age being 50, he felt the movie industry had moved on with the emergence of youth like Marlon Brando and Montgomery Clift. He spent some good time with his wife Betsy Drake, who was half his age before making a comeback when he heard the script of ‘To Catch a Thief’. 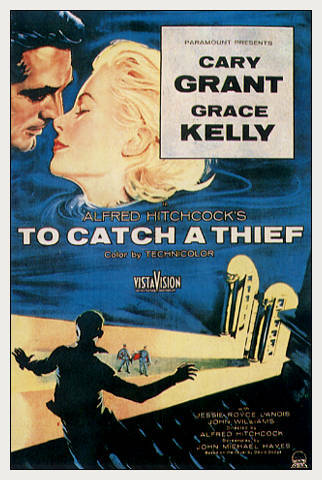 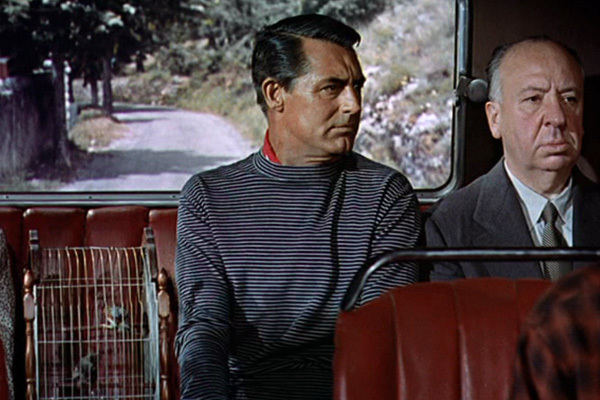 Much to the displeasure of Betsy Drake, he went ahead and started shooting this movie at the French Riviera. 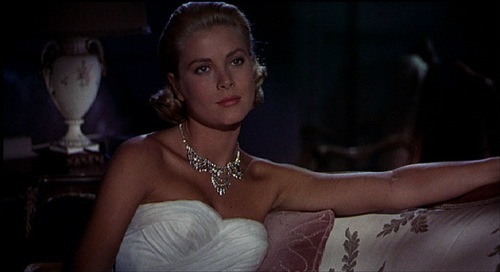 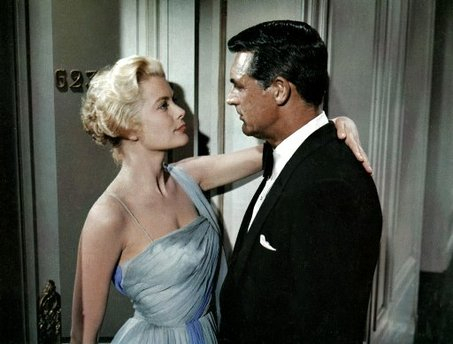 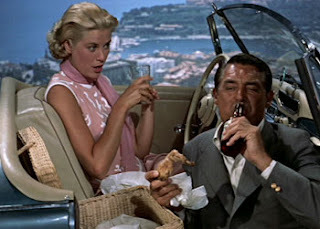 Betsy Drake accompanied him to the shoot, as she was less than thrilled of him doing love scenes with Grace Kelly.